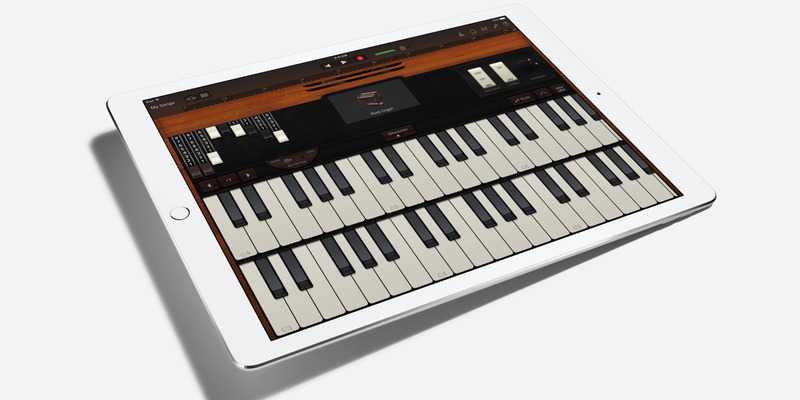 Songwriters and musicians from everywhere take advantage of the capabilities of the GarageBand app from Apple to create beautiful music. 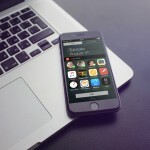 An update today, Jan. 20, takes the app to another level with a host of fresh features as well as integration with the new Music Memos app, released by Apple today as well. Along with the new features also come enhancements for iPad Pro and 3D Touch support. Inspired by DJ hardware controllers and drum machines, Live Loops makes it easy for anyone to create music by simply tapping cells and columns in a highly visual grid to trigger different looped instruments and samples. 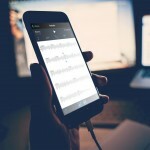 The loops can be performed, arranged and remixed live, and GarageBand automatically keeps all the beats in sync with perfect time and pitch. 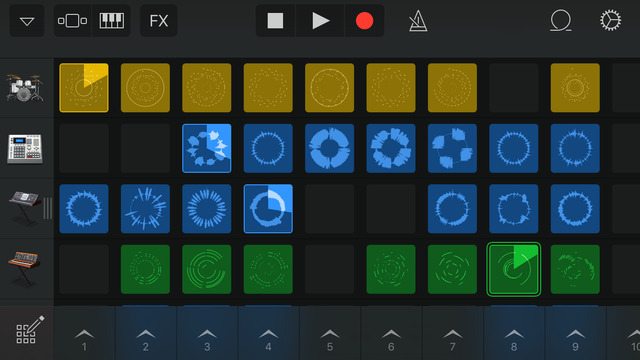 To get you started, Live Loops comes with a library of Apple-designed loop templates in a variety of genres including EDM, Hip Hop, Dubstep and Rock, or you can create your own loops from scratch. 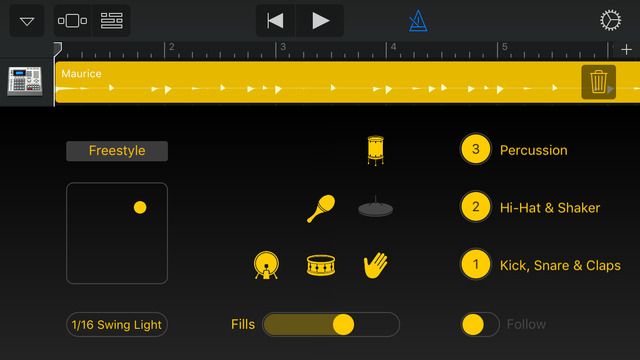 GarageBand is designed for iPhone and iPad and is compatible with iPod touch. If you do not already have the app, you can pick it up on the App Store for $4.99. In other news today, check out Music Tracker points to serious privacy concerns in Apple Music or Apple’s still working on a streaming TV package, according to ESPN.